Thames Valley is fully Gas Safe (Gas Safe Number: 543533) and Part P registered so you can rest assured that your oven repairs are in professional and capable hands. The importance of having appliances installed safely and securely shouldn't be understated, that's why you should use one of our friendly installation experts for your installations. We are your local specialists in washing machine repairs. We work with all makes and models of machine from Beko through to LG and even offer emergency call out services. We are a family run business with over 30 years of experience in our industry. Lead by David and his wife, we really do know everything that there is to know about domestic appliance installation and repairs. We are extremely passionate about delivering our work to the highest standard to ensure the best levels of services for all of our customers. Every last one of our customers are very important to us and your complete satisfaction is our number one concern and so whatever it is that you need, we are here to help! We are Part P registered and Gas Safe Registered so you can feel safe in the knowledge that all of our installations are carried out both safely and efficiently. 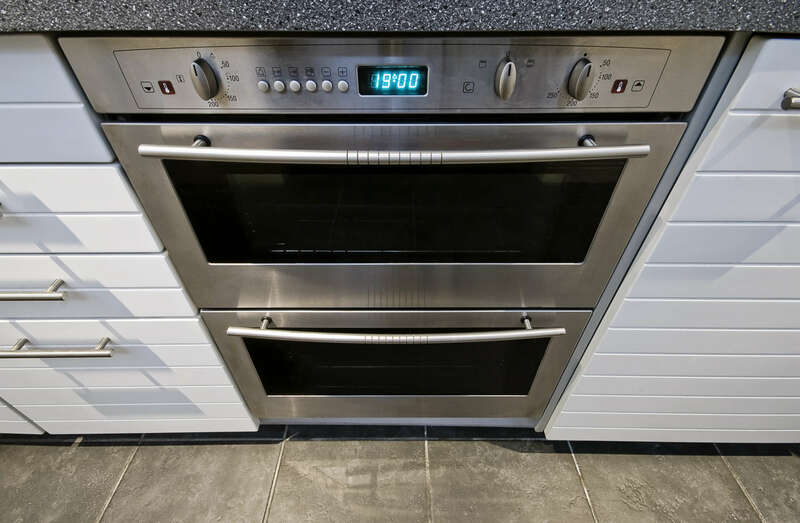 When you are looking for cooker or appliance installation and repair services, then there really is no other logical alternative than Thames Valley Service. We work with customers throughout the Reading and Berkshire areas and callouts start from just £30 which is inclusive of labour. 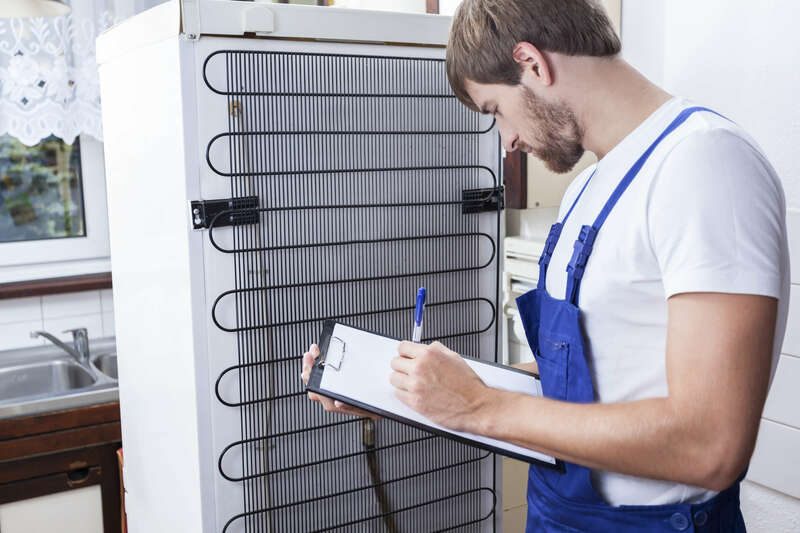 For all of your appliance repair and installation needs, give Thames Valley Services a call today on 0118 969 7863 where one of our friendly team will be more than happy to help.